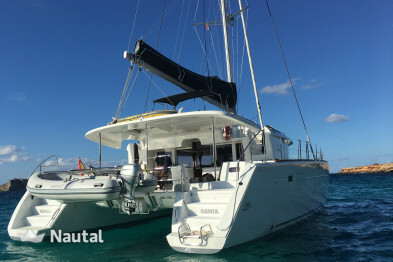 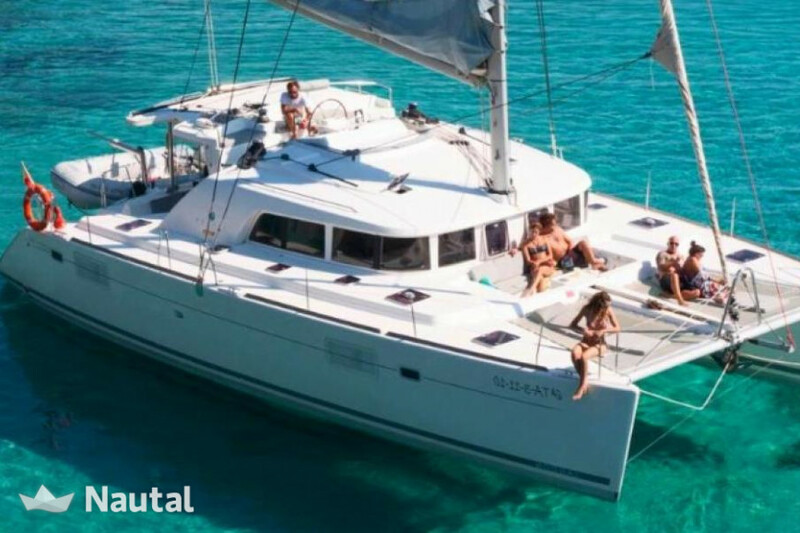 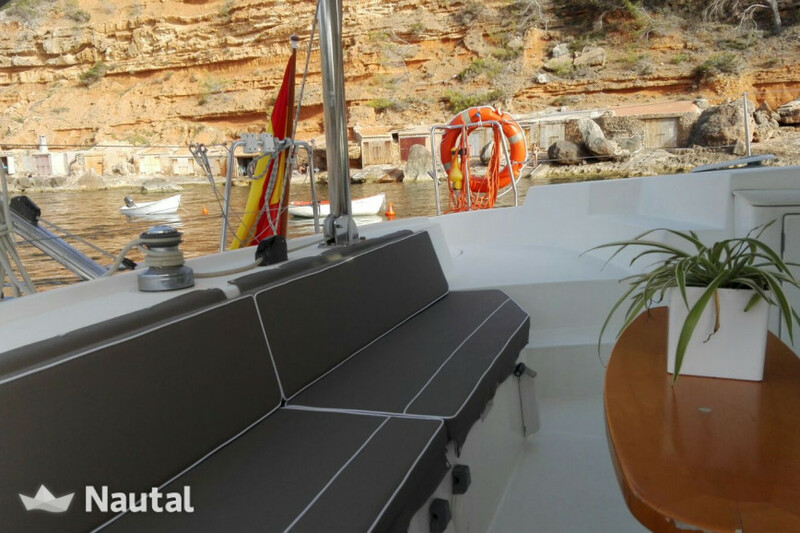 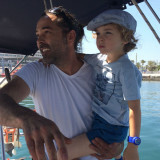 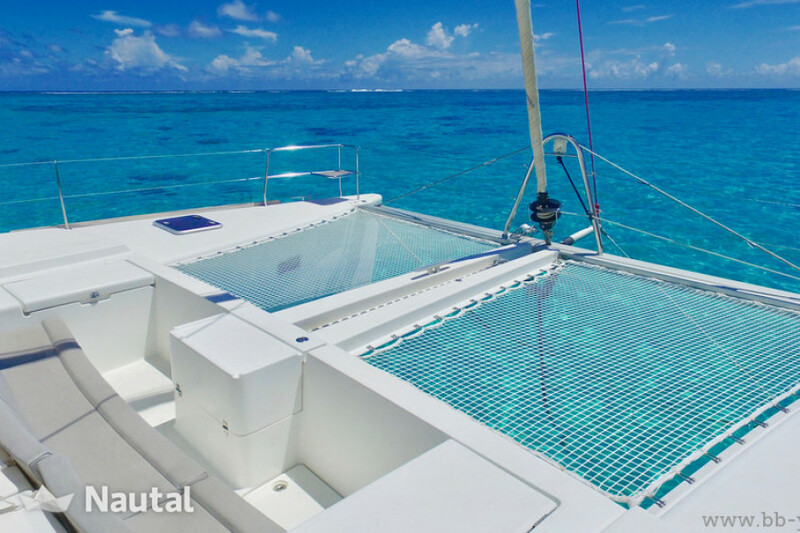 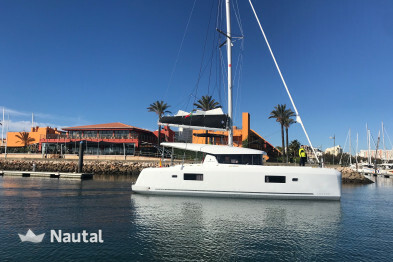 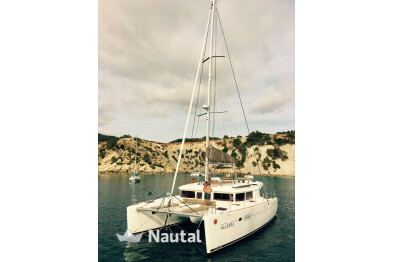 Huge and luxurious catamaran perfectly equipped to enjoy Ibiza and Formentera comfortably. 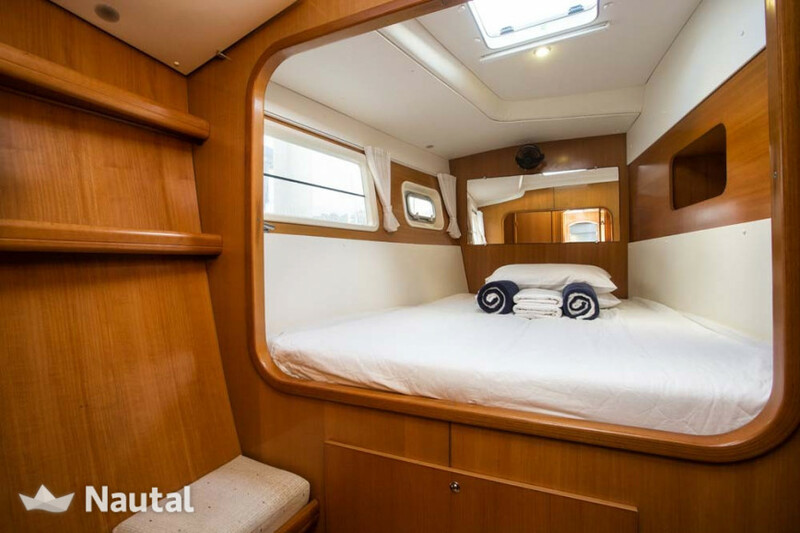 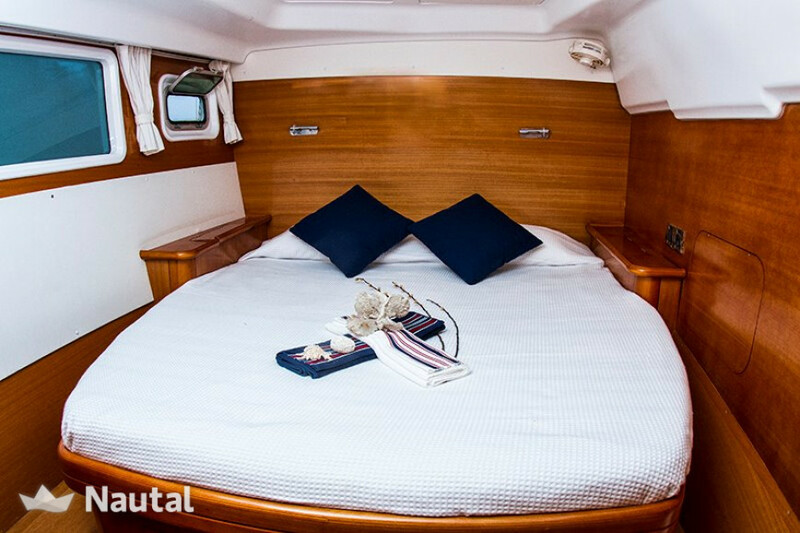 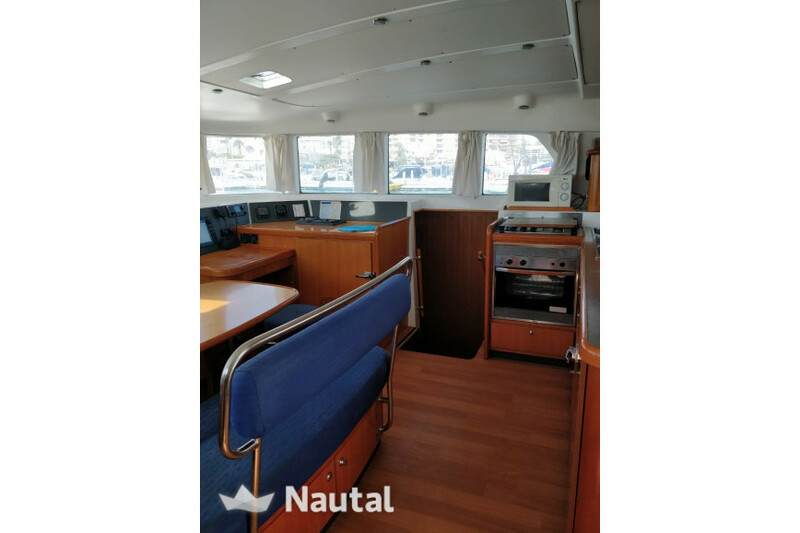 With four double cabins and two simple cabins in the prows, it has the capacity to sleep for 10 people. 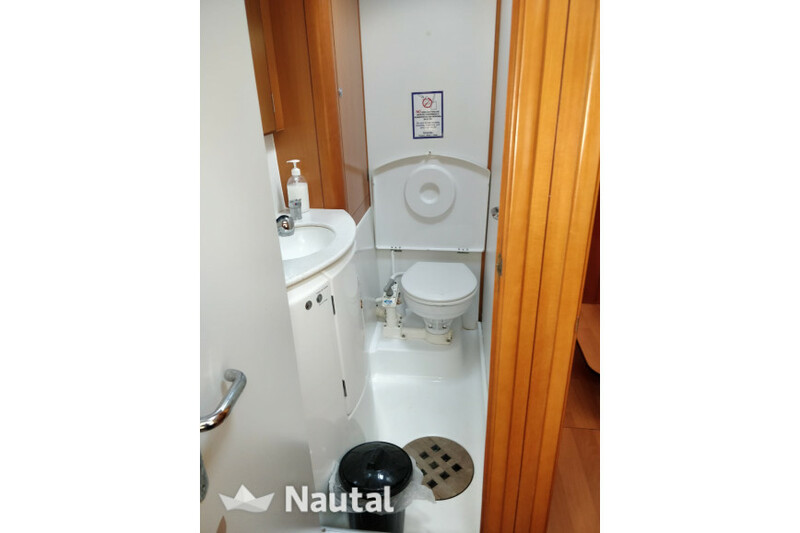 Each cabin has its own bathroom. 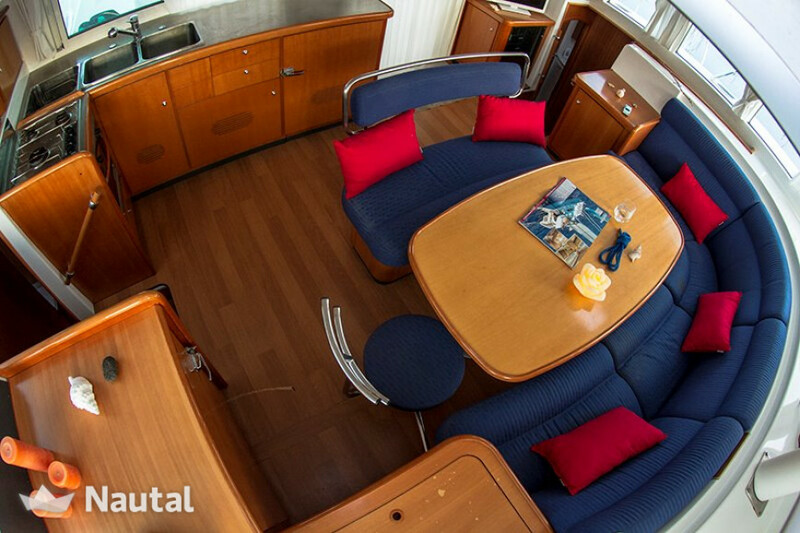 Spacious living room with kitchen equipped with two refrigerators and oven. 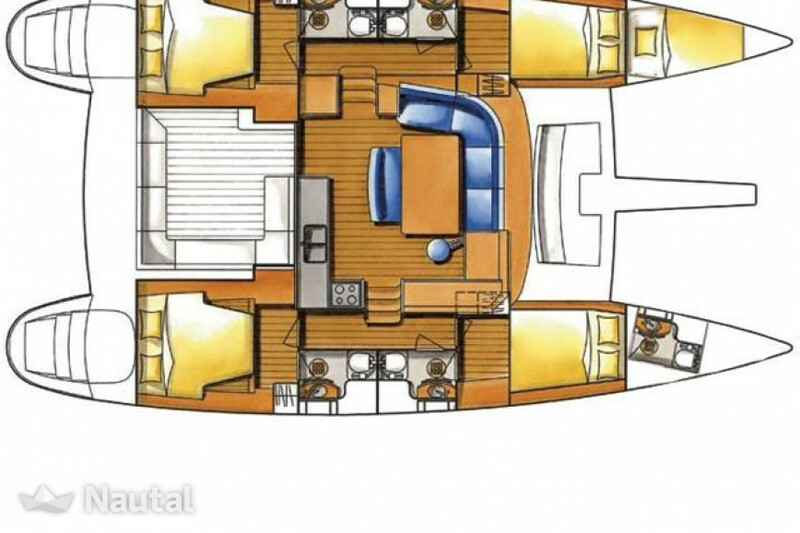 It has a large bathtub and a flybridge above it with the command post and a solarium. 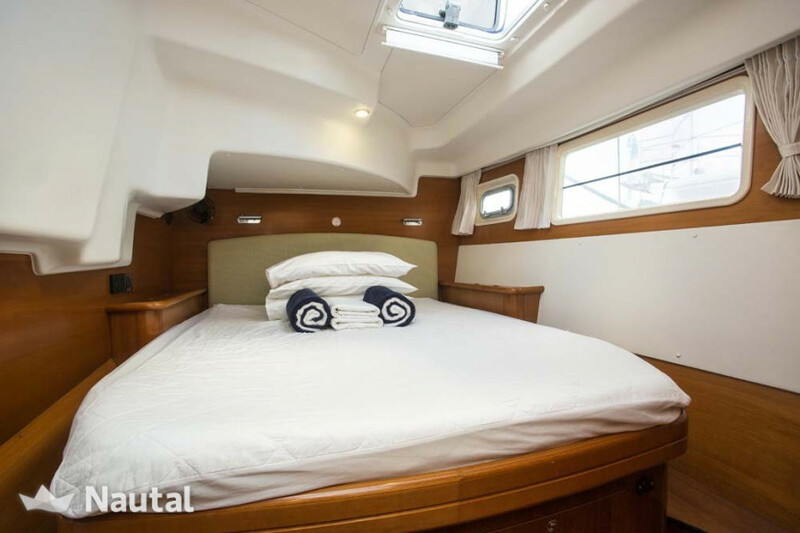 In the bow there is a second bathtub and the net to lie down to sunbathe. 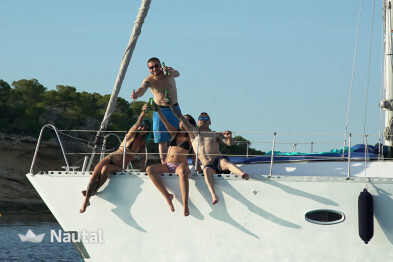 10.00% discount , for all bookings , for all bookings for more than 7 days of charter . 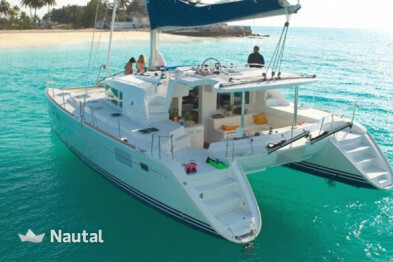 Starter pack: sheets, towels, barbecue, paddle surf, snorkel, auxiliary with outboard, solar panel and final cleaning. Anything else you would like to tell Joan?